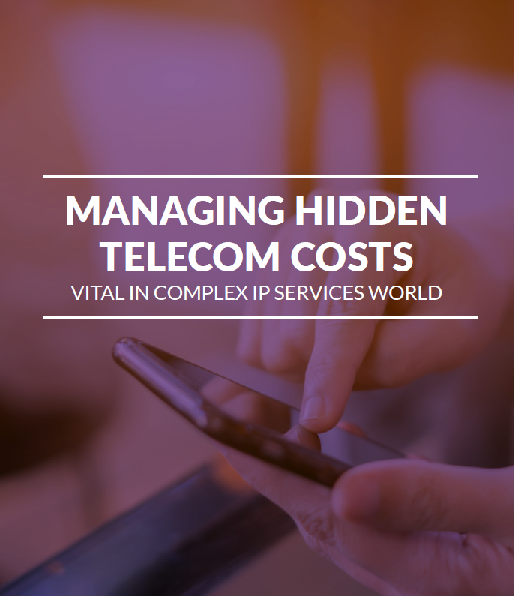 IP services offer immense operational potential but can come packed with hidden costs. Businesses in almost every sector are embracing IP services, which leverage the internet to facilitate both traditional and cutting-edge communication channels. However, IP service plans tend to include hidden fees that can drain company coffers over time. Telecommunications expense management software can help organizations reduce these costs through transparency.